Father's Day is coming up soon so we're going to help him fight the zombie horde. 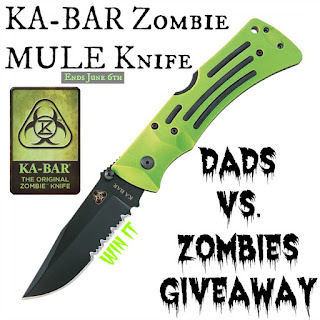 We're going to give away a Ka-Bar Zombie Mule Serrated Edge Folder Knife. This blade is 3-7/8", designed in a striking zombie green, and created by the company that makes the knives for the United States Marine Corps. KA-BAR has been around since 1898 and they're still going strong with an amazing line of blades for every task you can imagine. 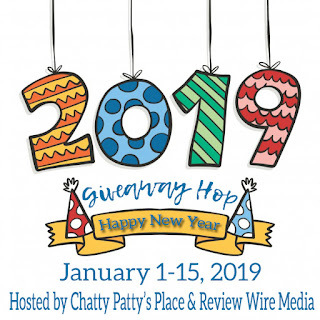 I think that this is a really cool giveaway!! Do you know a dad that would like this prize? Then please enter today for your chance to win it for him!! Good luck everyone!! 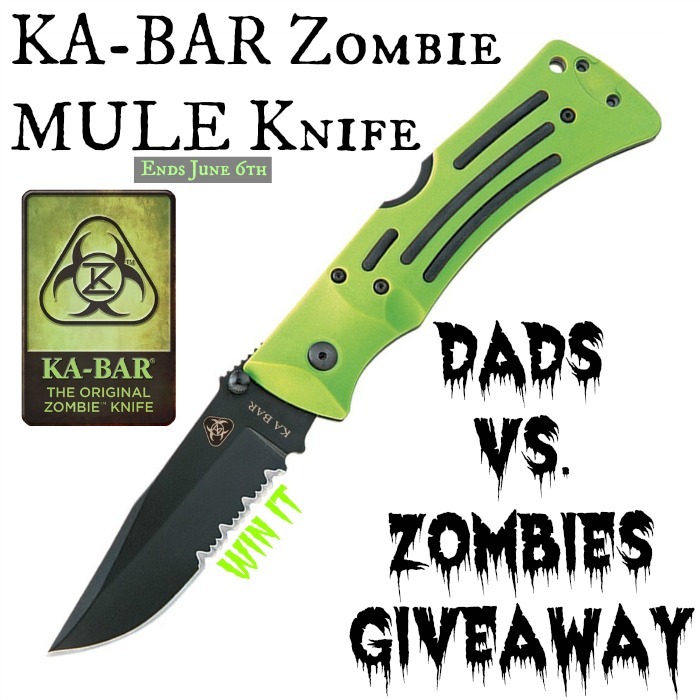 One reader will win a zombie edition mule knife by KA-BAR. This giveaway is open to residents of the US 18 and older through June 6th, 2016. Enter using the form below and good luck! Participating bloggers are not responsible for prize fulfillment. 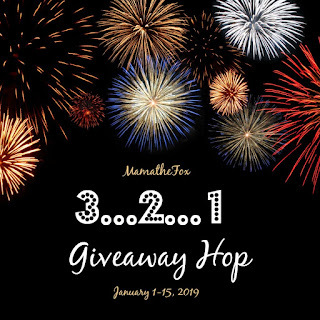 Winner will be contacted via the email provided on the giveaway form and have 48 hours to respond and claim their prize. For questions or to see your brand featured in a giveaway event, contact Brooke at beautyandbraveryblog@gmail.com.